You know what this means?! Hump daaaay! Haha I am kidding. Sort of. My Dad’s name is Mike so the Hump Day camel commercial has always cracked me up. What it really means is you made it halfway through the week! While we are halfway through the week we are almost done with summer. Insanity, I know. My sister is going back to college soon and all my favorite stores are filled with backpacks and school supplies. 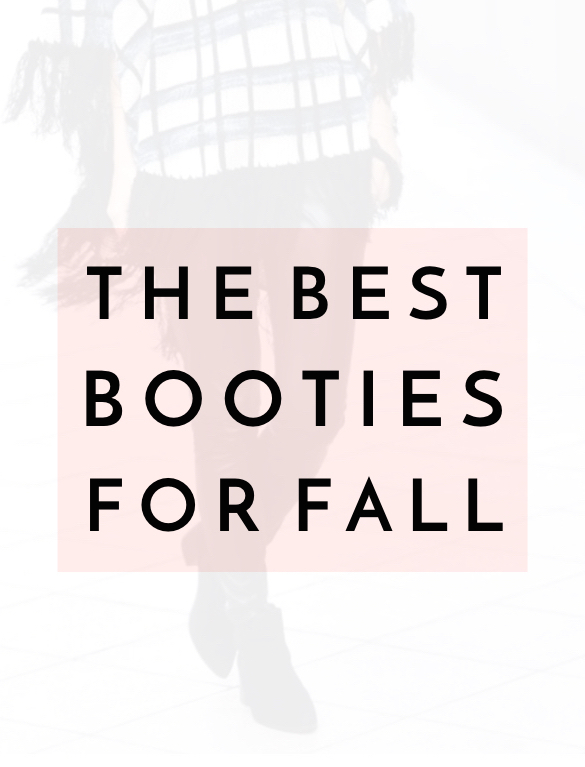 With fall moving in I have one thing on my mind – booties! I did a round-up of booties I found on sale at the Nordstrom Anniversary Sale for you guys below. I found so many good ones! Before you shop your heart out I want to chat about shopping online. 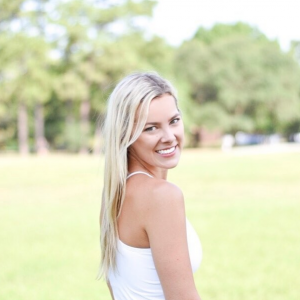 I kept getting questions about online shopping tips so last week I did a blog post highlighting my tips for how to shop online. Below I go more in-depth about why I believe shopping online is better than in-store. I almost never go in-store for anything anymore unless it is last minute. See why I love shopping online below! Shopping online is ideal because you are bound to find something you like. While standing stores have to limit the amount of items they can carry due to space, there is no limit online. Every single item the retailer carries will most likely be online (unless this item is in-store specific. I find this does not happen often though). Hate lines? Crowds make you anxious? Do not like looking at 1000 things that are unappealing to you? Store doesn’t have your size? Do not like walking 2 miles to get to the other side of the mall for your favorite store? Cannot find what you came for? Parking garages get you in a funk? Weekend traffic your enemy? Kiosks in the middle of the mall getting on your nerves? Forget all of this with online shopping. Whenever I go to the mall I have two types of days, days where I find so many things I do not know what to do with myself, and days where I go to 15 stores and do not find one single thing. The days I go to the mall finding nothing are typically the times I actually need something. Shopping online has never failed me in this situation. With many options to choose from, and the majority of items being fully in stock, I am able to find items that compliment my body type and are my size. Half the time I forget what is coming in the mail or when it is going to come. Then when it does, HALLELUJAH! Talk about a spike of happiness in my day. Whether the shipment is a new pair of shoes from Nordstrom, or paper towels from Target, it’s an adrenaline rush. Online retailers are constantly begging you to sign up for their newsletters. Example: “Hi Savvy Shopper! Want to save X% off of your next purchase? Enter your email address here: ___________ to get exclusive sales and savings sent to your inbox!” Why yes, this may be their way of getting you to sign up for weekly emails, this is also the way to save money. You do not get this option in stores. Just sign up, a little email never hurt nobody. The majority of retailers offer free shipping, or free shipping if you spend a certain amount. While yes this may be a gimmick to get you to spend a certain amount, you would probably spend more in-store because in-store shopping is more impulsive. Something about having to go step-by-step and enter in your information makes you think a little bit more about your purchases. I hope you have a fantastic rest of your day! Let me know if there are any other online shopping tips you are looking for.